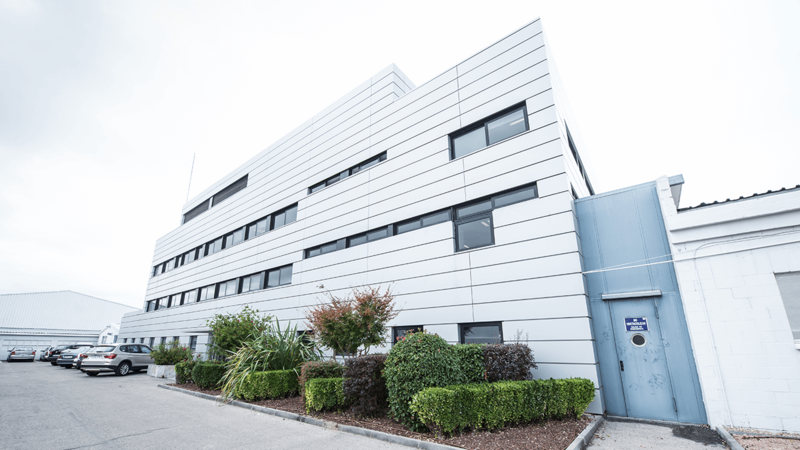 Our manufacturing site Medinsa is a centre of excellence for the development and manufacture of modified-release products, narcotic drugs and capsule products. The plant is located on the outskirts of Madrid, 20 minutes from the airport and 18 km from the city centre! In the segment of oral solids, we offer nearly all the requested equipment incl. a dedicated area for effervescent tablets. A strong investment has been made in recent years in order to cover technologies like pellet coating and extrusion/spheronisation of pellets, micro-tableting and organic-solvent granulation and layering. In the field of method development and analytics, we use highly sophisticated equipment and the latest chromatographic data software, which is full-featured and GMP-compliant and allows workflow enhancements that will help to improve our processes and methods. 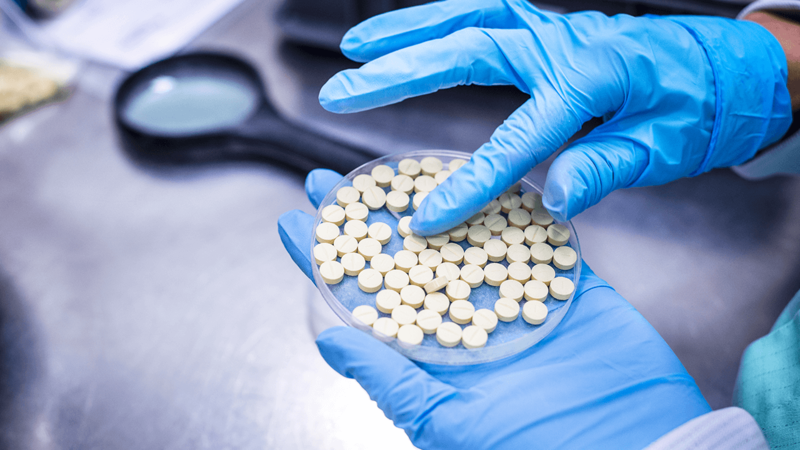 As an important complementary service to the pharmaceutical development activities, the supply of clinical trial material is part of our service portfolio. 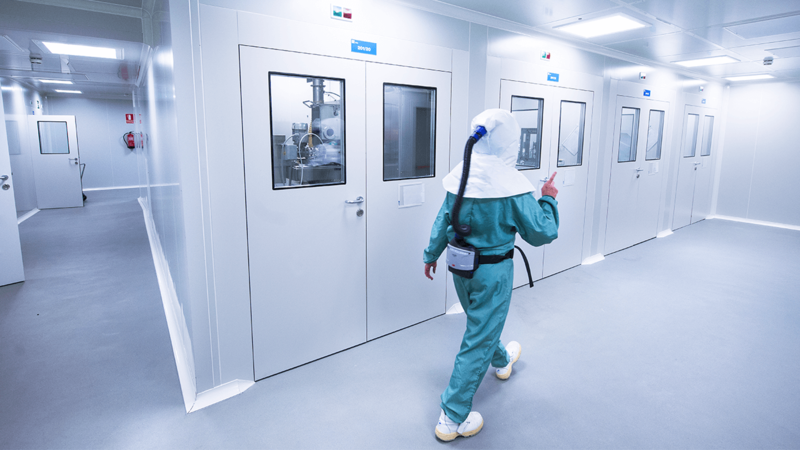 Besides all development activities within Aristo Pharma, Medinsa has an excellent dedicated facility for product development services – a state-of-the-art pilot plant that is 100% scalable to industrial-size equipment by using the same technologies and equipment for both, the pilot and industrial plant. 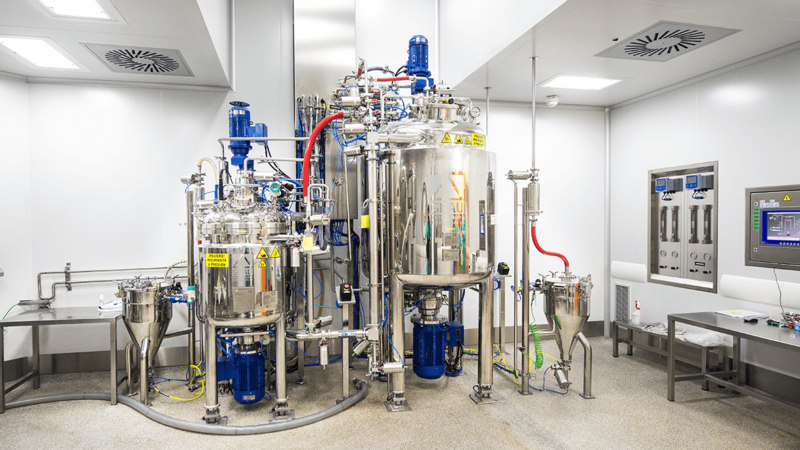 This development plant is a reference in its class in the CDMO environment and shows our clients the importance and professionality of development services within our Group. 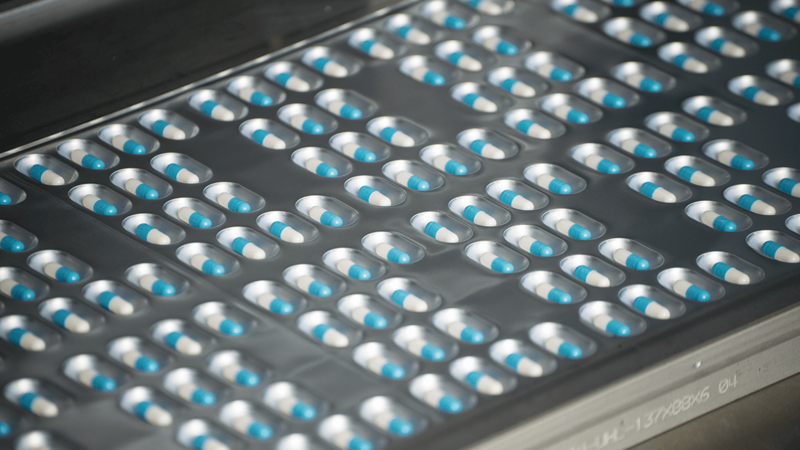 The packaging lines are equipped with devices that support anti-counterfeiting and serialisation. Lidding foils can be printed on demand on-site in order to increase flexibility and competitiveness. Apart from the GMP certification for medical products for human and veterinary use, we have received the narcotics licence issued by the Spanish health authorities.